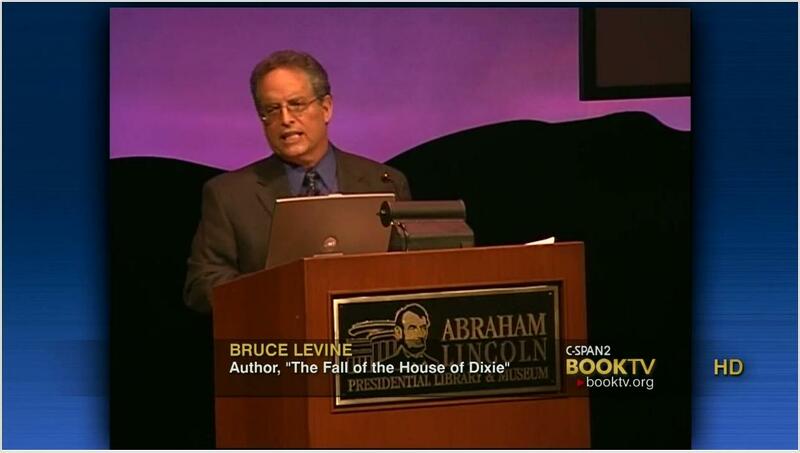 Dr. Levine talking about his brand new book, an excellent read!!! I’m honored to have received an autographed copy!! !